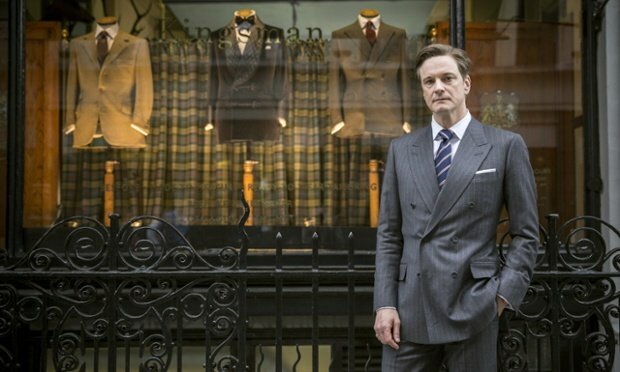 Reports of his death have been greatly exaggerated and, sure enough, Colin Firth will be back as Harry Hart for Kingsman: The Golden Circle. 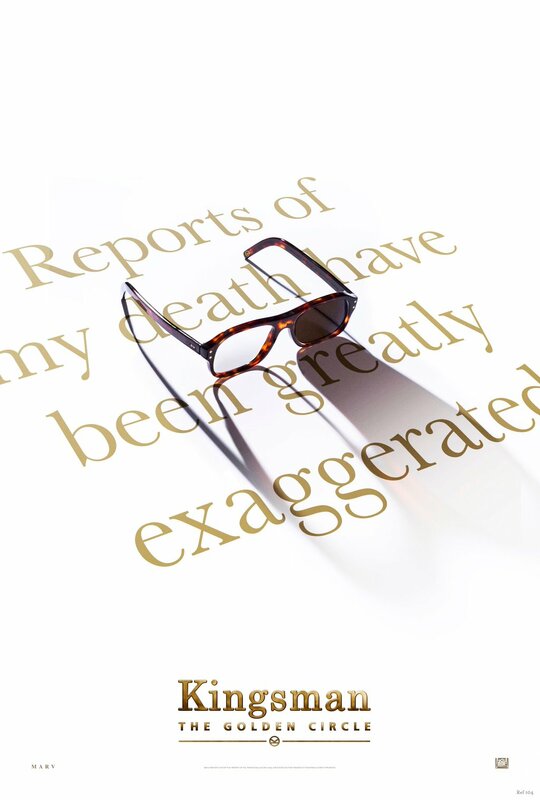 Word of Firth’s return first surfaced a few months back, when Taron Egerton posted a teasing photo that included Hart’s signature spectacles. Flying in the face of expectation – the way in which The Secret Service ended led fans to believe that Hart was firmly en route to meeting his maker – director Matthew Vaughn has opted to welcome back the charismatic Firth for another whirl, and an Instagram post from Game of Thrones star Pedro Pascal all but confirms Hart’s role in the action sequel. While it would have be nice if Colin Firth’s appearance remained a secret until The Golden Circle landed in theaters, news that Harry Hart is back in action ought to make for some wonderful action set-pieces – can Vaughn and Co. possibly top the church scene? – and he’ll be joined by a cast of old faces and new, including Egerton, Pascal, Halle Berry as a CIA big wig, Mark Strong, Julianne Moore, Elton John in a minor role and, as we learned recently, British hardman Vinnie Jones. Kingsman: The Golden Circle is expected to hit theaters on June 16, 2017.